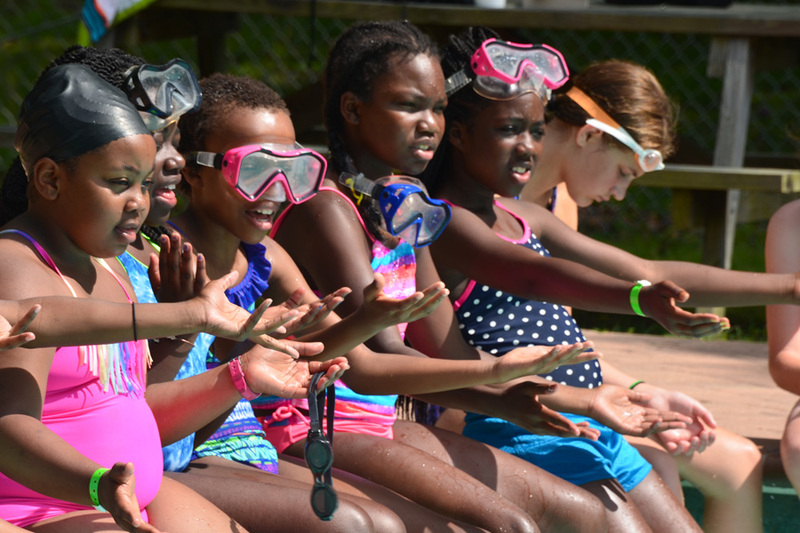 Camp Hope Haven’s summer camp provides an opportunity for fun and growth through swimming, horseback riding, sports, and other fun-filled activities, blended with the truth of God’s Word. Children learn that Jesus loves them … many of them hearing that message for the first time. They leave with joy in their hearts knowing they are a child of God. They develop hope in a world filled with despair. Loving sponsors provide opportunities for children to attend camp. Campers only pay a registration fee. Many of our campers come from single-parent homes facing the real financial challenges of making ends meet. Others come from troubled homes of neglect or even abuse. Still others come from average families living on a shoestring budget with nothing extra to send a child to camp. At Camp Hope Haven, God’s loving arms are open to all children who wish to come. For a gift of $150, you can provide a child the opportunity of a wonderful life-changing experience at Camp Hope Haven. Camp runs for six weeks every summer from the last week in June to the first week in August. Your $150 gift will allow one child to attend camp for an entire week. Won’t you help us make a difference?